The company is involved in offering Fresh Strawberry. 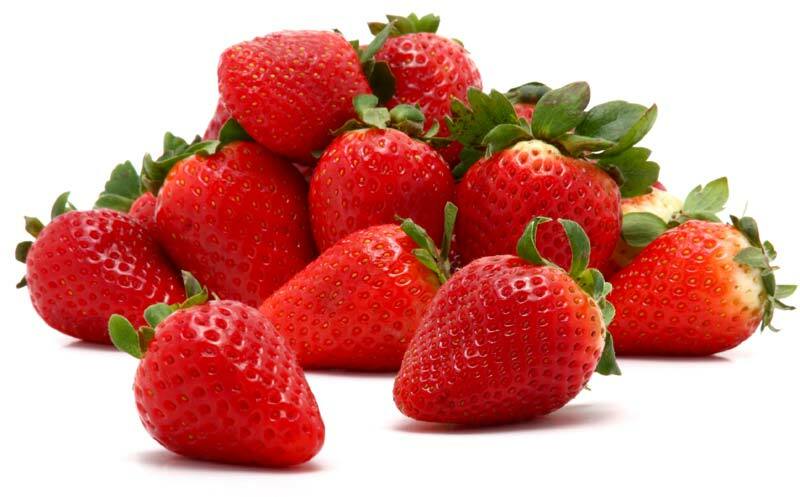 The Strawberries offered by us are known for their rich juicy taste and freshness. We ensure that the Strawberries are grown using organic fertilizers in hygienic conditions. Bulk orders of the fruits are processed by us as per the specific requirements of the buyers. One can obtain the fruit at market-leading rates from us.